Inspired by Morris earlier design Bachelors Button of 1892, Leicester was designed as a block printed wallpaper by John Henry Dearle. William Morris first employed J.H. Dearle as a teenage assistant and during his career Dearle was responsible for designing some of the best loved and most enduring Morris and Co. designs. 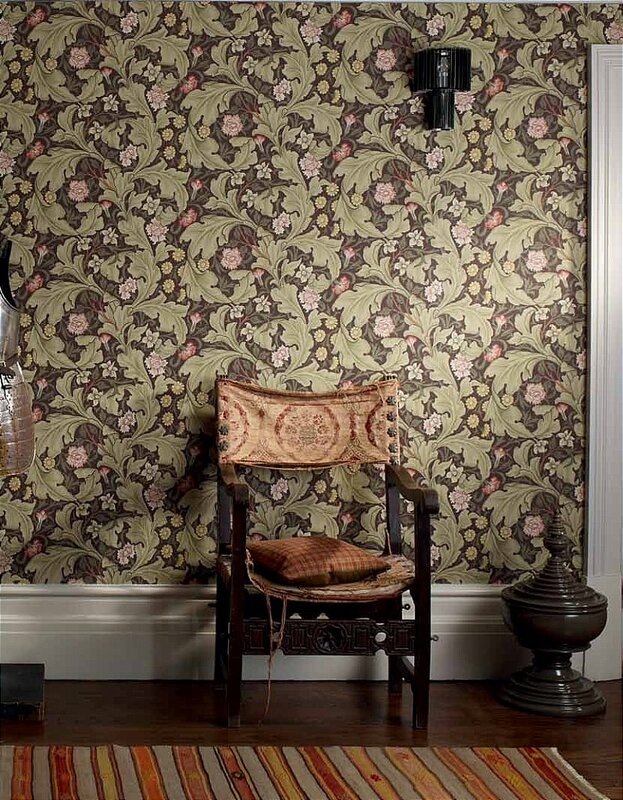 I would like more information about Leicester Wallpaper by William Morris.